Whether you’re a global brand or an individual with one brilliant product to showcase, add your products to Amikasa with direct links to your webshop. Go to amikasa.com/brands for more info. “Great app! Very well designed, easy to use and intuitive.” By Cinephile, 5 stars. “Extremely Helpful. I have been looking and trying multiple apps to help me design my bedroom (we are redoing it) and this app is the best by FAR! It has really helped me out, because you can put in your actual room dimensions and create an exact replica of your room.” By Thor Hammer, 5 stars. “Simply Beautiful! 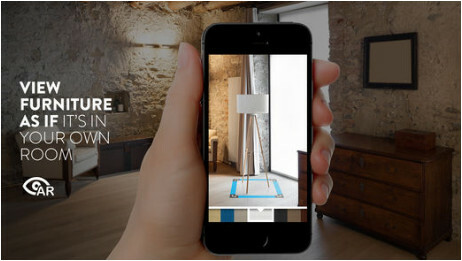 This app is awesome for anyone interested in designing a room.” By Leoterio, 5 stars. We are always looking for feedback so please send any ideas on how we can improve the app to info@amikasa.com. Want to show how much you love Amikasa? Rate us in the app store.